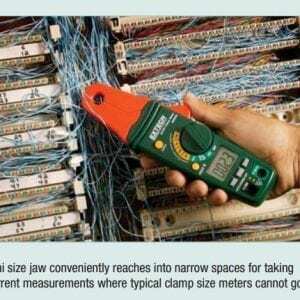 Small diameter elongated jaw Designed for high resolution current measurements in hard to reach locations. 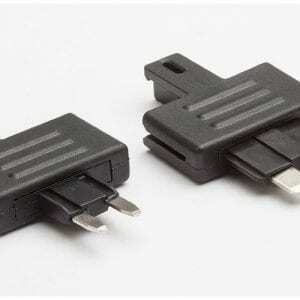 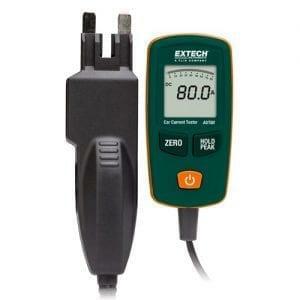 This mini-clamp performs AC and DC low current tests where typical clamps cannot go. 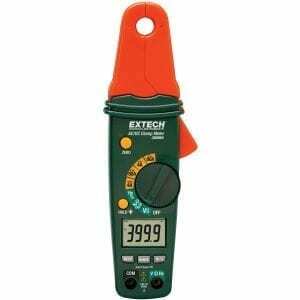 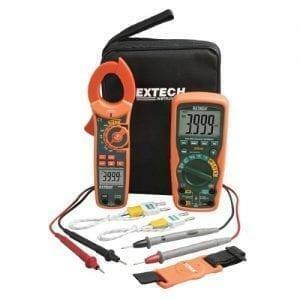 The compact Extech 380950 is a mini AC/DC clamp meter with an extra-small diameter jaw designed to reach into very small areas while providing 1mA resolution and very low-current sensitivity. 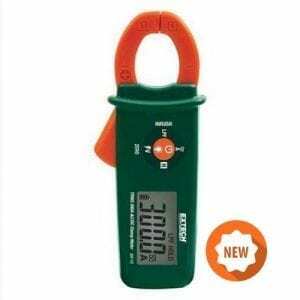 The amp clamp performs essential troubleshooting tasks in plant maintenance, electrical, HVAC, and telecom work as well as residential, automotive, fleet maintenance, marine, and motorcycle electrical repair. Besides AC/DC current, the mini clamp measures AC/DC voltage, resistance, frequency, duty cycle as well as performing diode and continuity tests. 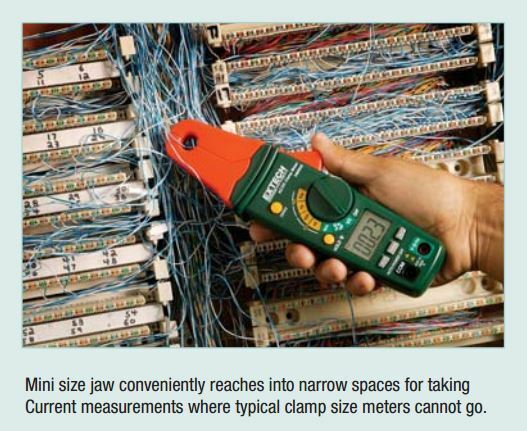 In addition, a special 4A range with 1mA resolution is optimized for finding problems where low current variances would be missed by standard clamp meters. 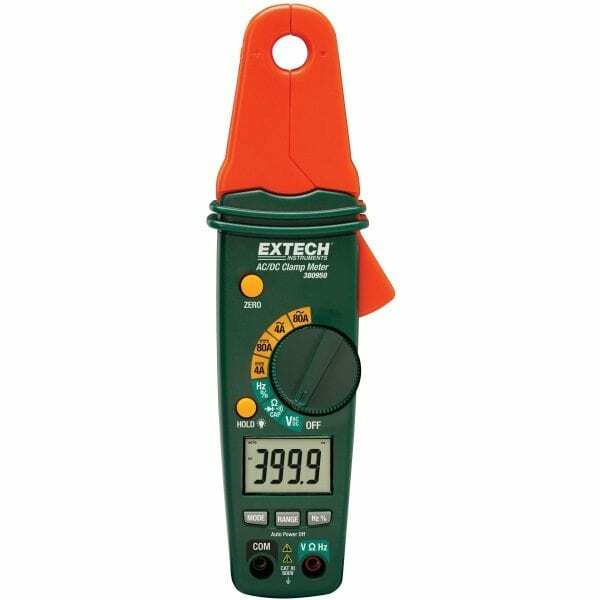 The 4-digit (4,000-count) readout is easy to read and you can operate the meter with one hand, having a thumb-dial selector that is ergonomically placed off the side of the meter. 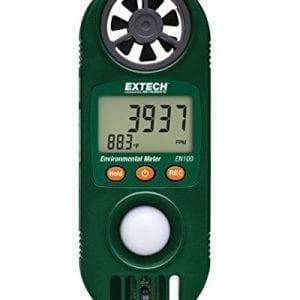 The 380950’s ultra-compact and ergonomic design, two-range (4A/80A) rating, and very small 0.9″ (23mm) jaw opening make it easier to take readings in extremely tight areas, like inside vehicle engine bays. 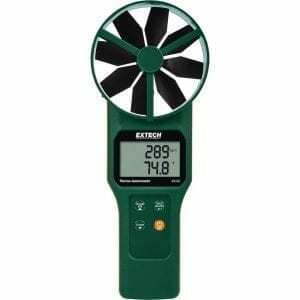 The useful Data Hold function freezes the display while the Min/Max function tracks and displays minimum and maximum values – useful for blind measurements and start-up draws. 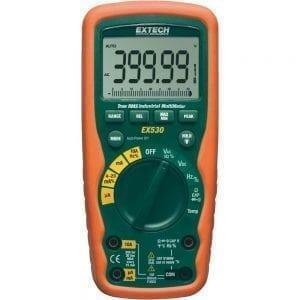 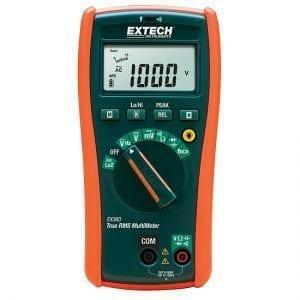 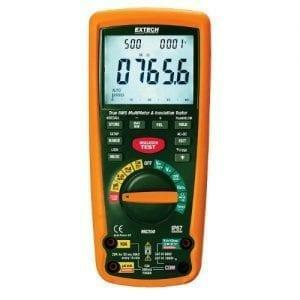 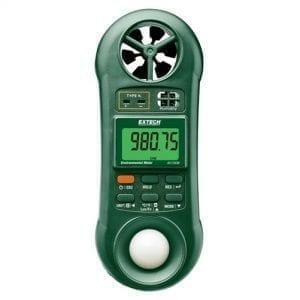 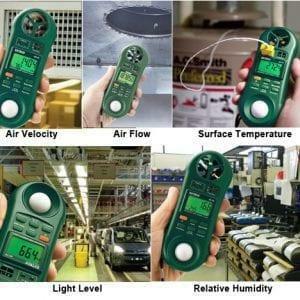 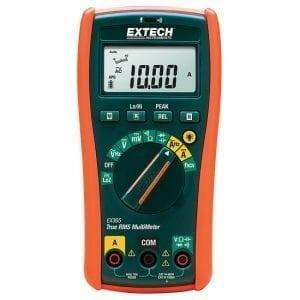 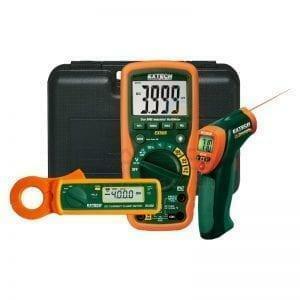 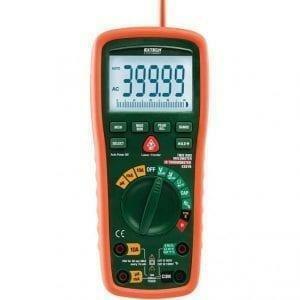 The meter also includes a Zero function to make it easy to perform relative measurements.